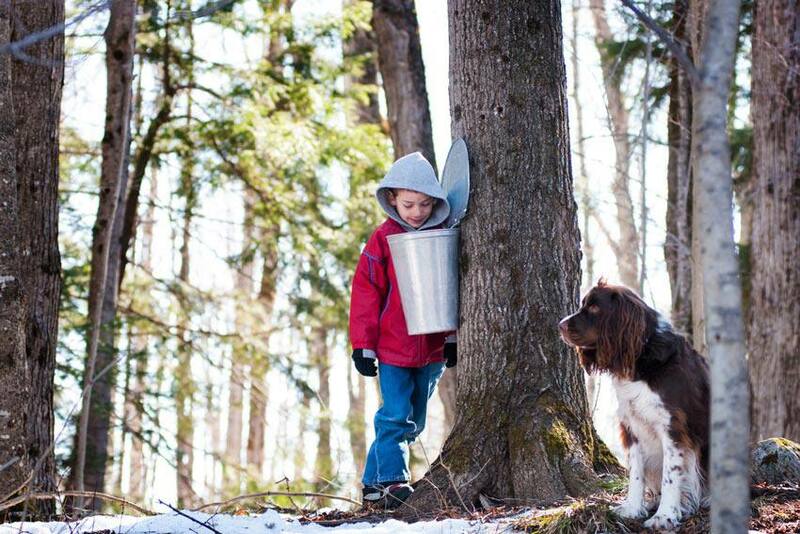 Maple syrup is about as Canadian as it comes. Who doesn’t love to smear it all over their pancakes? Even though it’s sweet and delicious, did you know that eating maple syrup can be beneficial to your health? New research suggests that maple syrup actually has anti-inflammatory properties. Researchers at Laval University found that a recently discovered molecule can help reduce inflammation, a common side effect of treatments for various health conditions. The molecule was first discovered in 2011, and it is the result of chemical reactions that occur during the process of making maple syrup, transforming the polyphenols in the sap. The new molecule still requires more research to determine how much of an impact it can have. “Because there is so little quebecol in maple syrup, more science will be needed to concentrate it in just the right amounts to provide a medicinal effect. Which basically means it’ll be a while before we see any maple-syrup based medications on the market,” says Michael Hiscock on the Loop. In addition to its great taste, maple syrup is also known for having a number of health benefits. A natural sweetener, it contains over 54 antioxidants that can “help delay or prevent diseases caused by free radicals,” says Pure Canadian Maple Syrup. It is also known for having high levels of manganese and zinc, which can help improve heart health and boost the immune system. Maple syrup is also a great alternative for people looking for a natural sweetener. Many consumers are now choosing it over white or brown sugar, stevia, honey and artificial sweeteners. “Did you know that pure maple syrup has the same beneficial classes of antioxidant compounds found in berries, tomatoes, tea, red wine, whole wheat and flax seed? The sheer quantity and variety of identified compounds with documented health benefits qualifies maple syrup as the next champion food,” adds Pure Canadian Maple Syrup. For now, hold off on chugging maple syrup to improve your health, but know that when you do have maple syrup, it has positive health benefits.